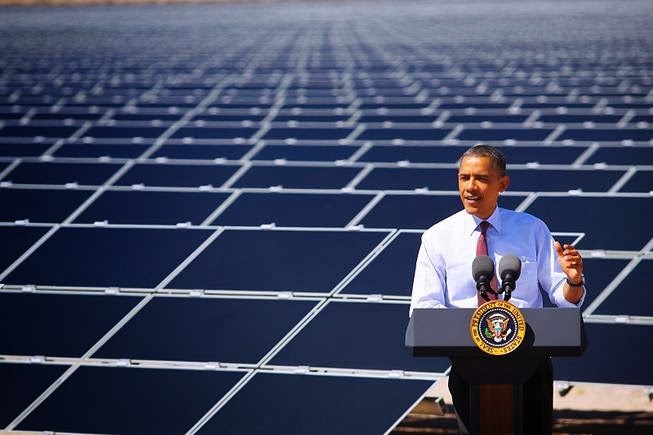 President Obama has made fighting climate change his top priority in the last two years of his presidency - renewable energies would receive new capital investments and existing incentives would be strengthened. In the fiscal 2016 budget, Obama is proposing $7.4 billion in funding for clean energy (a 7% increase from the 2015 budget) and an additional $4 billion fund to encourage US states to transition away from coal more quickly. The budget highlights a fiscal argument to fight global warming: the United States has taken on over $300 billion in direct costs resulting from extreme weather and fire in the past decade. The New York Public Service Commission set aside $279 million in incentives over the next five years for small-scale renewable energy projects. About $170 million of the total has been tagged for solar-technology projects. The Commission’s approval came on March 25.